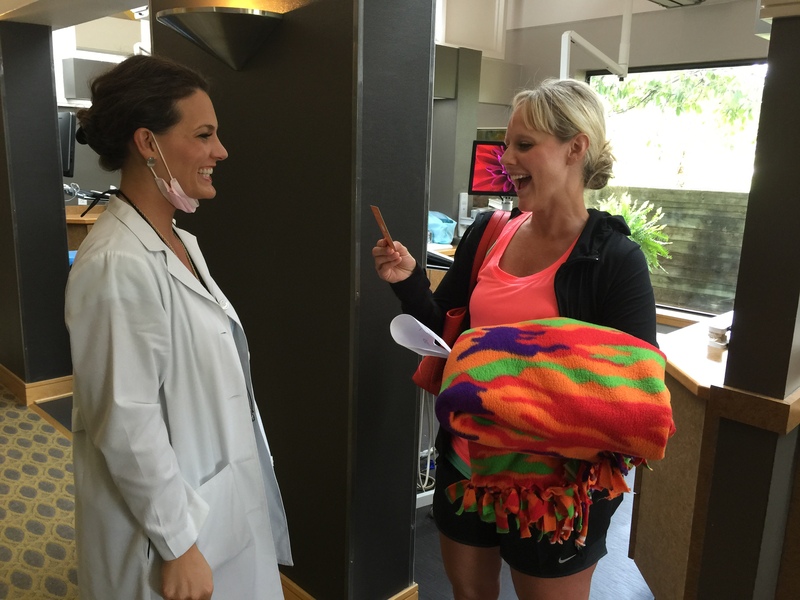 At our dental offices, we’re interested in so much more than enhancing our patients’ smiles. What we’re really striving for is the opportunity to enhance people’s lives. The work we do to improve the health and happiness of our patients is our small contribution to the wellness of our community and we are grateful for the impact we make in the lives of so many people. We started to wonder what else we could do to spread our mission just a little bit further. Suddenly, we realized that sometimes all a person needs to smile is a simple word of kindness and encouragement. But how could we incorporate these simple acts of kindness into our daily practice, and how could we spread the good vibes even further outside our network of patients? That’s when the idea hit us. We’re sure you’ve all been handed a referral card as you leave your dentist’s office, and we’re sure that most of the time those cards end up on the floor of a car or the bottom of a wastebasket before ever making it to the hands of someone who may appreciate it. We realized that these cards were a perfect opportunity to not only gift our patients with a kind word, but to allow them to do the same for someone else. And just like that, our Pass it On Cards were born. Our patients are really starting to catch on to the idea and we’re excited to hear the stories of whose hands they decide to pass their cards onto. You never know who may need just a little bit of kindness to bring a smile to their face today. 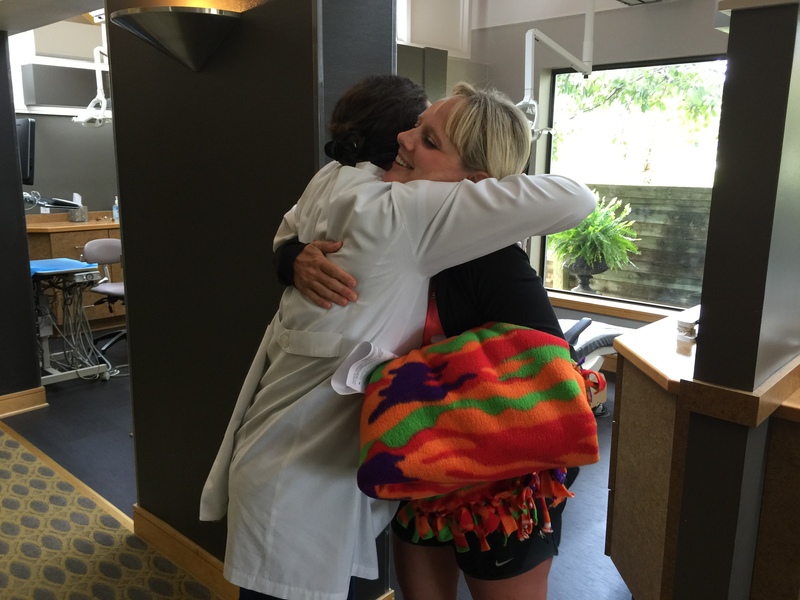 We want to encourage you to visit Dr. Nikki’s office and pick up some cards to hand off to your friends and family, or maybe even a stranger, and begin your own chain reaction of genuine smiles! You can also visit this website and print off your own Pass it On cards. Go ahead. Make someone’s day!